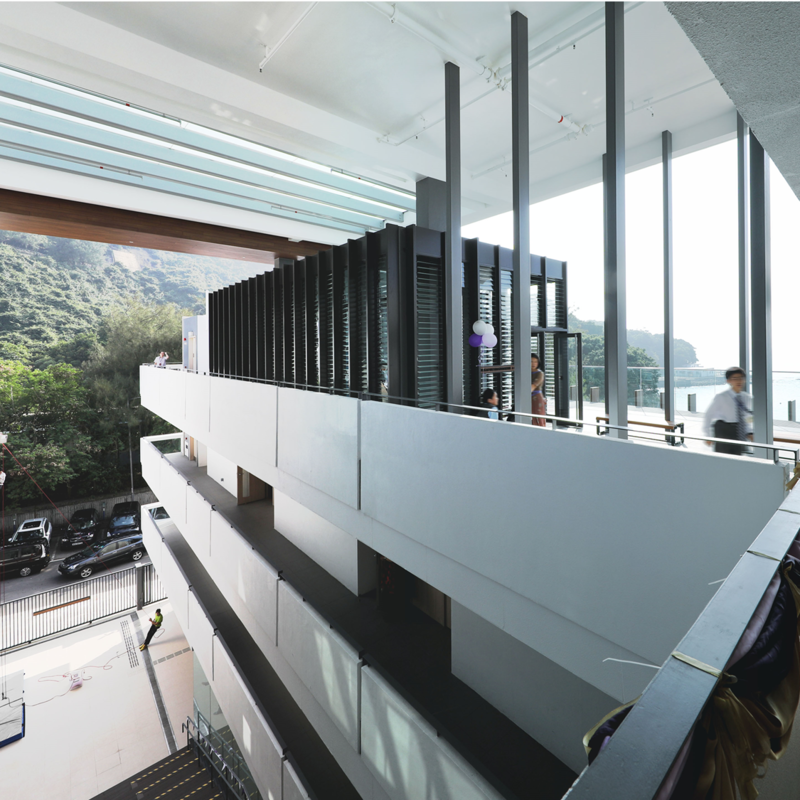 The new teaching complex situated on an elevated ground on the beautiful St. Stephen’s Beach. The courtyard complex with a covered link bridge connects to the main campus. It houses twelve classrooms, a library, a naturally ventilated and lit covered forum, an indoor theatre adjacent to the outdoor theatre, staff offices and headmaster’s accommodation. Activity spaces include climbing wall, green house, and covered playground. The outdoor theatre sits at the centre forum of the building. It becomes the heart of the complex.